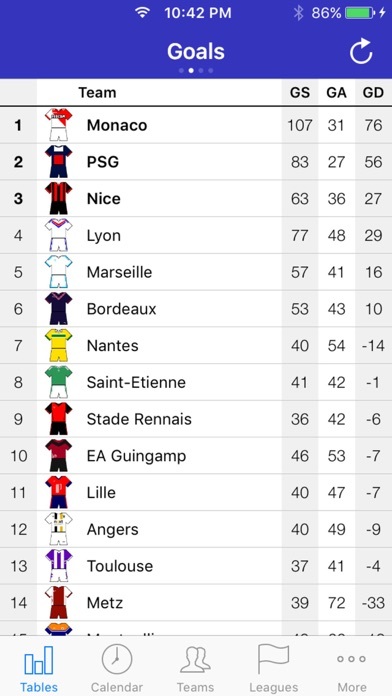 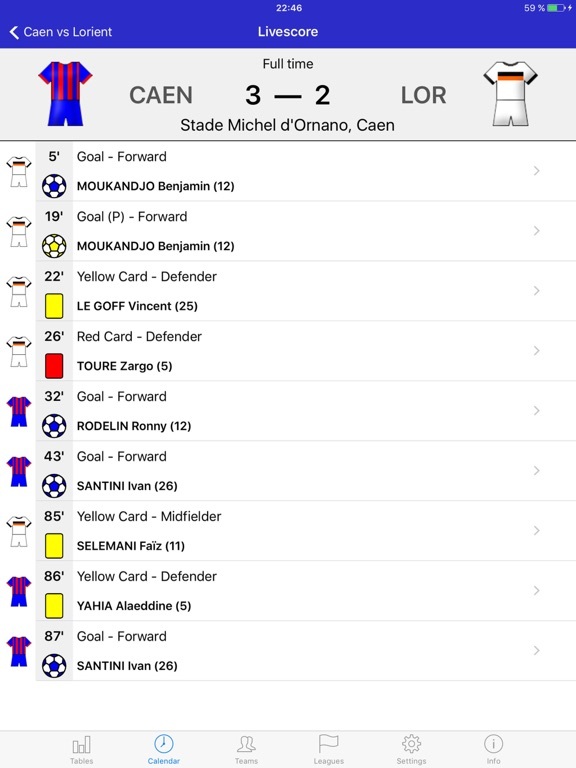 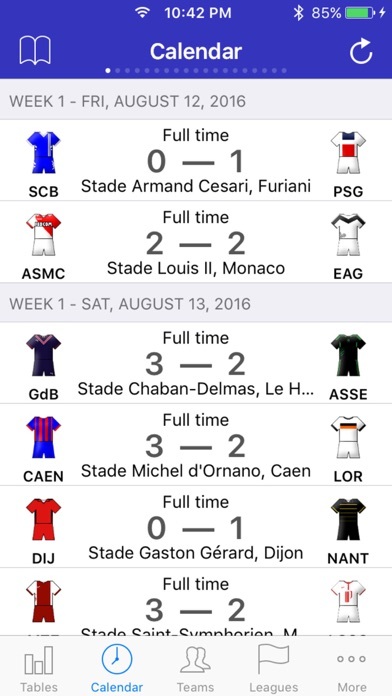 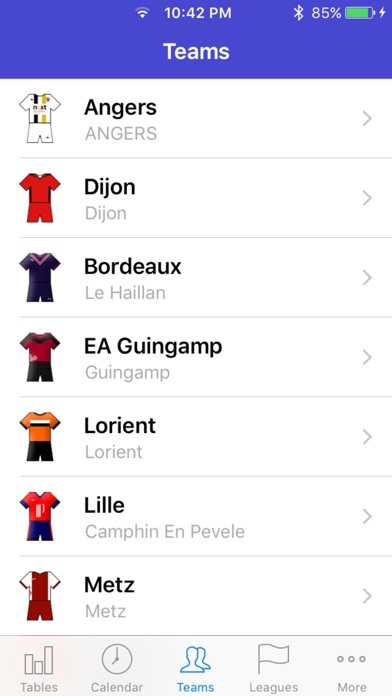 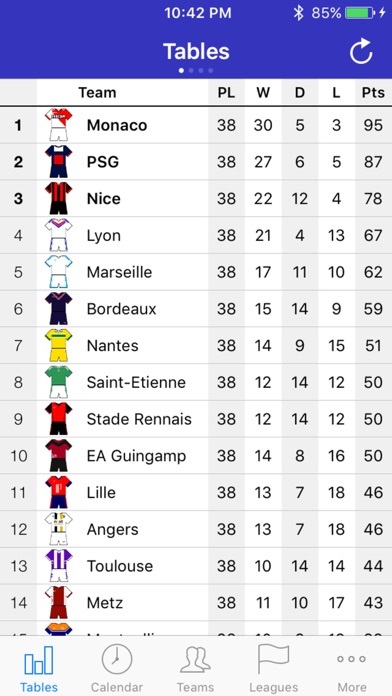 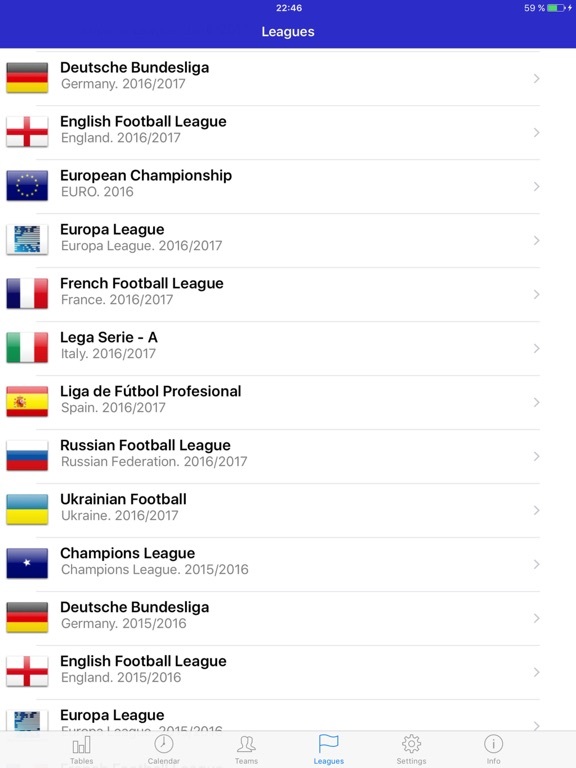 "French Football League 1 2017-2018" - is an application about French Football League 1 2017-2018. 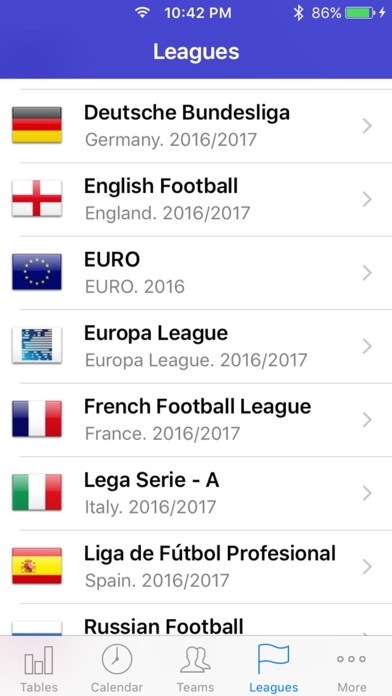 With the "French Football League 1 2017-2018" application you have a possibility to watch all events in the French Football League 1 season 2017-2018. 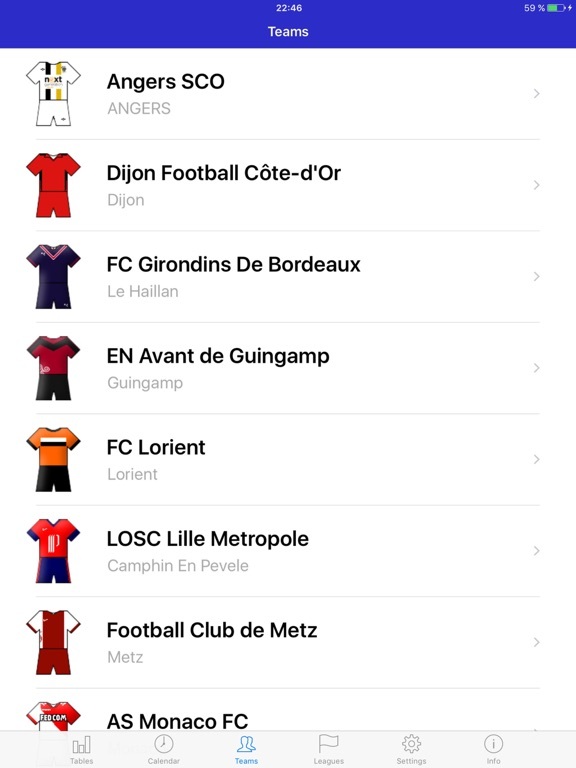 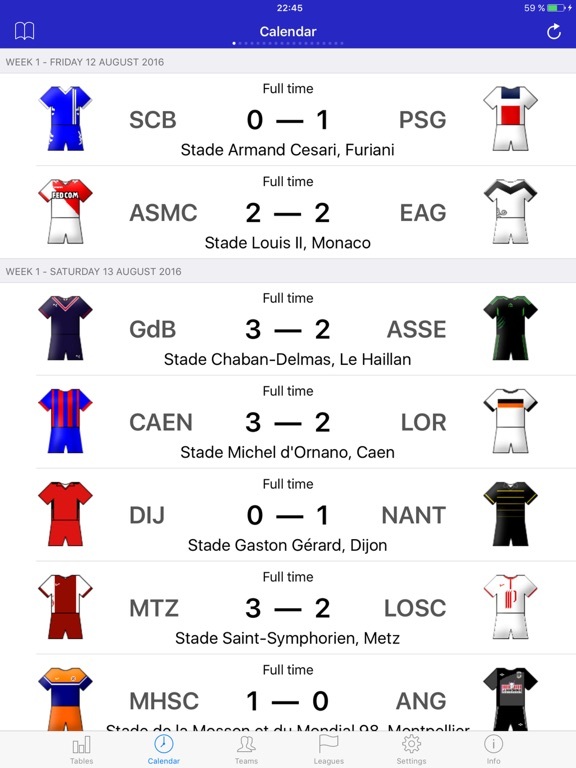 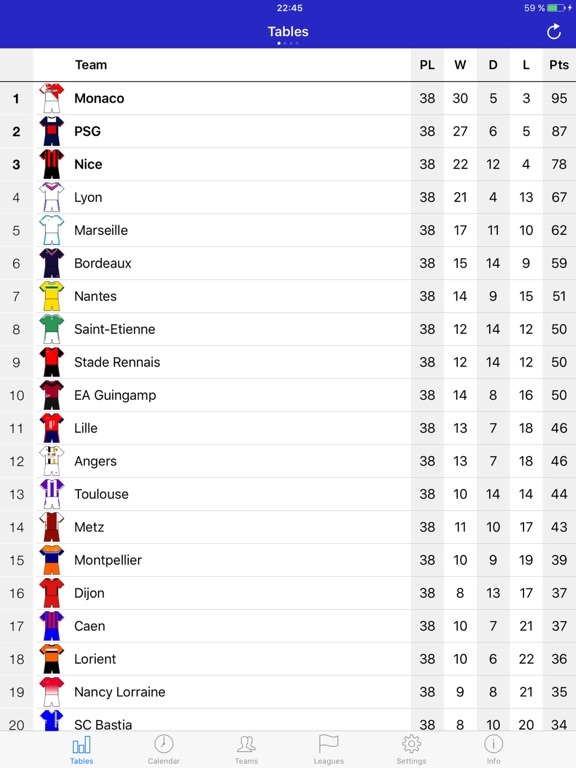 Using "French Football League 1 2017-2018" you also get immediate access to the Tournament table, Schedule, Teams, Events in Matches, News and Statistics.